Dan Leonard was named as assistant president of institutional equity in December, and the division had a new office suite built for them over the summer in the Administration Building. Now, according to division officials, they’re working to stay ahead of the curve. 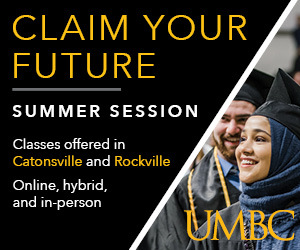 “We’re able to hone in and target what we need to do to advance Towson in compliance,” Assistant Director of Institutional Equity Michelle Disson said. 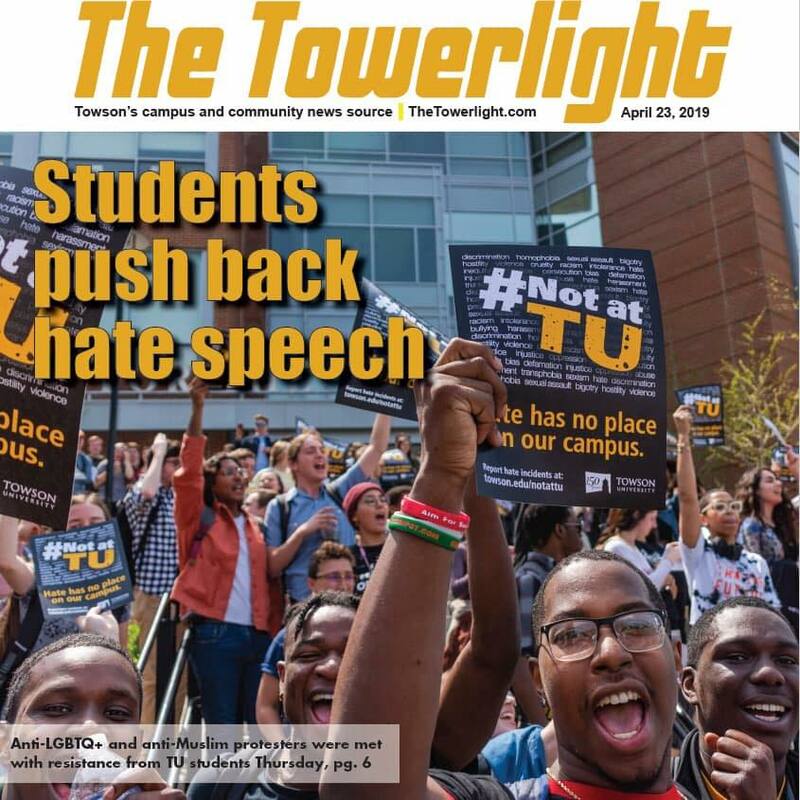 The Office of Institutional Equity is charged with ensuring Towson complies with equal opportunity law and investigating discrimination and sexual harassment complaints. The office is hosting sexual misconduct training for faculty and staff, to help them understand Title IX, how to be a good resource and report incidents appropriately, on Oct. 11 and Nov. 4. Both trainings will include open sessions for participants to ask questions. 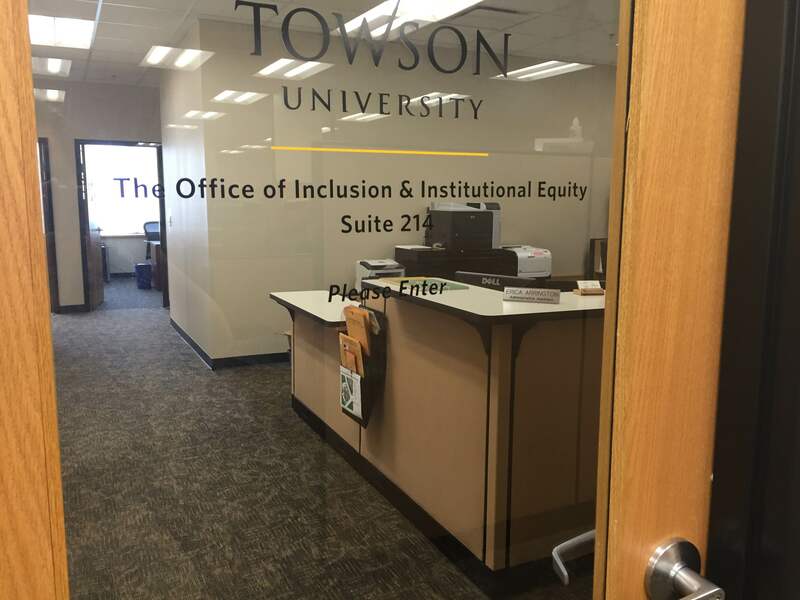 Deputy ADA Coordinator Crystal Tenan said that the OIE has gotten a lot of support from Towson President Kim Schatzel. 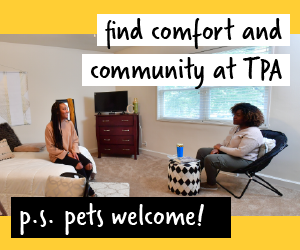 Tenan’s job means she works to ensure Towson is up to standards set by the Americans with Disabilities Act so that campus is accessible. 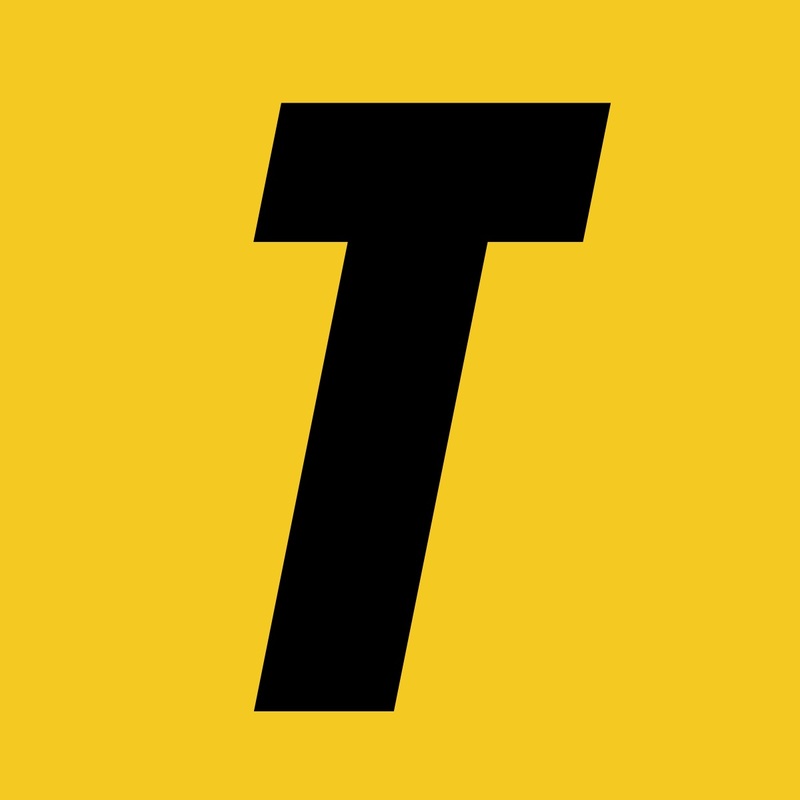 For Tenan and Towson, she said, that means both physical and digital accessibility. Digital accessibility being websites and software that have ways for people who are differently-abled to be able to use them—be that larger text, a high contrast function or a program that can read text out loud. 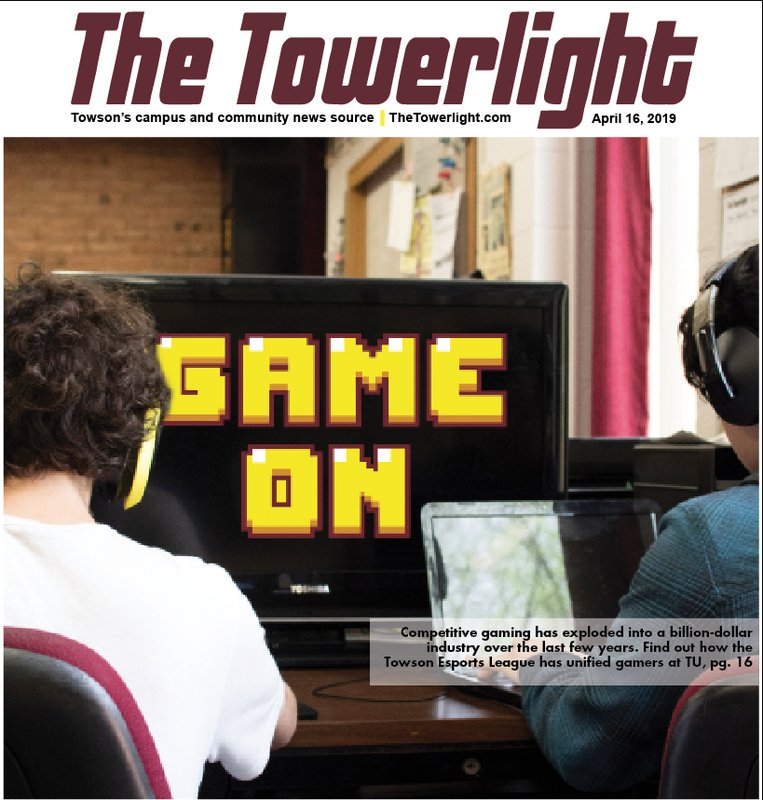 Tenan said that, while Towson’s website is up to snuff with digital accessibility, every department has different programs that they use for instruction, which can make it difficult to make sure everything is accessible. So far, Tenan said, the University has been pretty productive with addressing ableness. “We don’t want to be behind. We don’t want to be that school trying to rebuild because we have a student with different needs,” Tenan said.